A clever new video is speaking kids’ language about how to walk safely to school, in the neighborhood or on city streets. The stars are cartoon characters just snarky enough for real kids to relate to. Safe Routes to School posted the 5-minute animation just in time for International Walk to School Day, this year on October 8. Way back when you might have walked or bike to school. But do you know today’s rules of the road? Walk with or against car traffic? How old is old enough for a kid to walk to school alone? Walking and biking is a fun and easy way for kids to be outdoors, get exercise and learn durable skills they can’t in the classroom, like how to navigate without a GPS. Even if your school doesn’t have Walk to School Day, you can always help them out and plan it yourself. 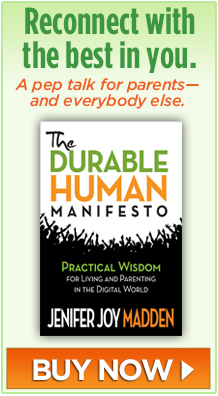 A good way for kids to be durable in the long run is by learning how to get themselves around. Riding the bus certainly helps them to become more self-reliant, but if they walk or bike they also get a good workout, fresh air and a healthy dose of freedom. 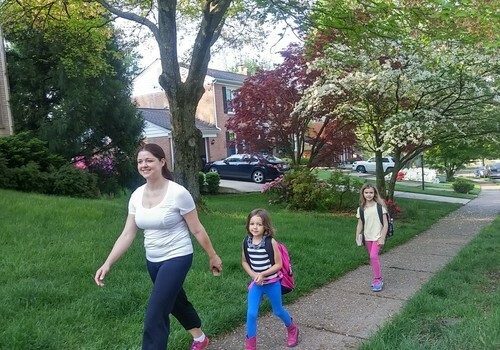 Unlike how it was when you were growing up, only 1 in 10 kids today walk or bike to school. 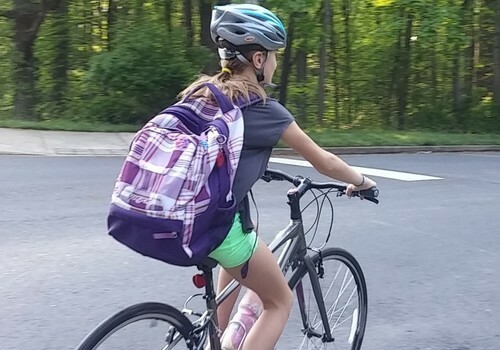 To improve those odds, the national Safe Routes to School program sponsors International Bike to School Day in the spring and Walk to School Day in October. More and more, school systems in the U.S. and around the world are endorsing the Days, as we have recently here in Fairfax County, Virginia. Some of our schools have expanded to Bike and Walk Week and are even challenging each other to friendly competitions. Others schools encourage students to walk or bike on a particular day each week.